The Hilton range is one of the best-sellers from the Whitaker Cane offering, with superior design and comfort. 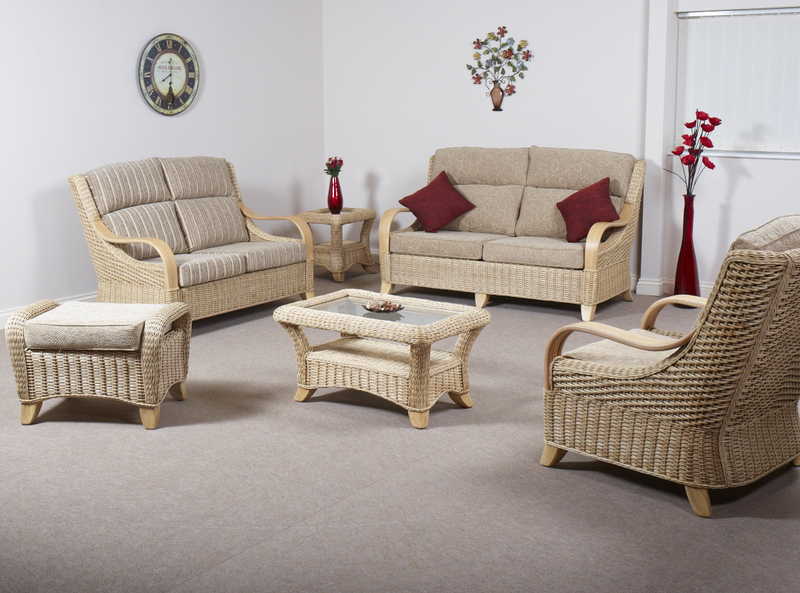 This breathtaking suite features a fully woven Rattan design, with the added benefit of smooth arms for extra comfort. Shown in NatWash finish with Montana SR12104 and SR12124 fabrics.